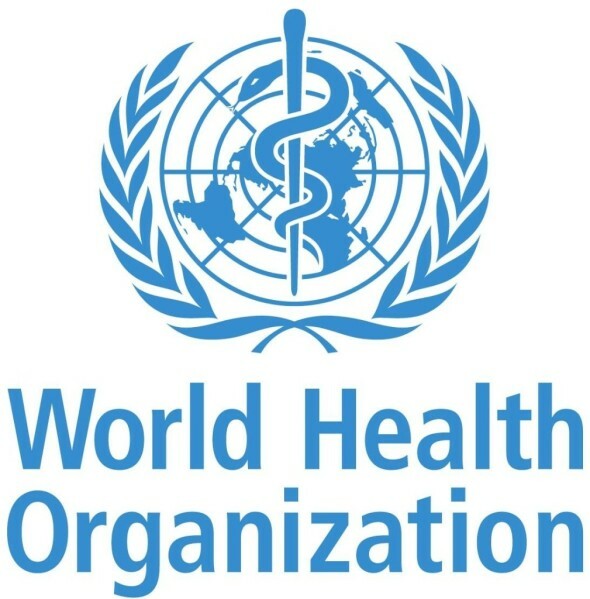 The Clalit Research Institute in Israel has been designated the WHO Collaborating Centre on Noncommunicable Diseases (NCDs) Research, Prevention and Control, under the WHO European Region’s Division of Noncommunicable Diseases and Life-Course. As part of our mandate as a WHO Collaborating Centre, we undertake activities to contribute to policy development, prioritization and planning pertaining to the implementation of the Global Action Plan for the prevention and control of NCDs 2013-2020. Additionally, as a WHO Collaborating Centre, we provide technical support in the follow-up of the September 2013 Tallinn meeting on the use of new data sources in NCD surveillance, and follow-up of the December 2014 Vilnius meeting on integrated NCD surveillance. To contribute to policy development, prioritization and planning pertaining to the implementation of the Global Action Plan for the prevention and control of NCDs 2013-2020, the Action Plan for implementation of the European Strategy for the Prevention and Control of Noncommunicable Diseases (NCDs) and the Ashgabat Declaration on the prevention and control of NCDs in the context of Health 2020. To contribute to building the evidence base supporting the strategy and action plan for healthy aging in Europe, 2012–2020. The Office for the European Region of the World Health Organization (WHO) and the Clalit Research Institute held a technical meeting addressing issues related to increasing rates of chronic diseases in the European region. In response to policy and strategy developments on EU and global level in the area of surveillance, the WHO Regional Office for Europe organized a meeting.